The Democrats trotted out a long list of Trump accusers. And one by one, the money-grubbing, 15-seconds-of-fame-seeking witches fall by the wayside. The more we learn of these women, the worse things get for the Democrats. And although this issue is deader than disco, I still feel the need to ridicule the Left for their feeble attempts to denigrate Donald Trump. Meet another of these feminist losers willing to sell her soul to the Devil Democrats. 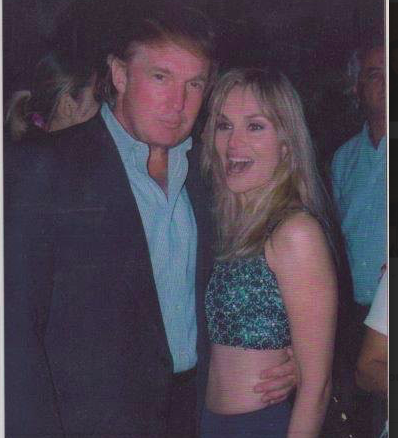 Jill Harth has plenty of pictures of her with Donald Trump. And from the look on her face, one can see Trump petrified her. A New York cosmetics executive who publicly accused Donald Trump of sexually assaulting her in the 1990s reportedly tried to get the future president to hire her as his makeup artist for his 2016 presidential campaign. Emails obtained by the Hill show accuser Jill Harth emailed then-candidate Trump multiple times over the course of the 2016 presidential campaign to advertise her services. 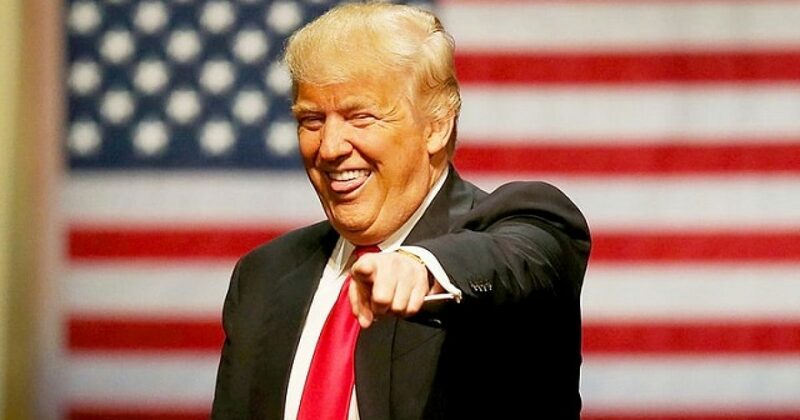 “Hi Donald, you are doing a tremendous job of shaking things up in the United States. I am definitely on Team Trump as so many others are,” Jill Harth wrote Trump in an email on October 1, 2015, sent to him through his New York company’s headquarters. Holy Mother of Maybelline! What tormented soul wants to be the makeup artist for her sexual abuser? Harth also wrote another email requesting to meet Trump personally and be his campaign surrogate, saying that the future president helped her build “self-confidence” and had nothing but positive interactions with women. Harth, however, had some choice words for Trump in her now-withdrawn 1997 lawsuit against him and in interviews that took place in late 2016 on the campaign trail. She alleged that Trump sexually assaulted her 20 years ago, and she is one of 19 other women accusing the president of sexual misconduct. These gold-diggers forget that we live in the information age. And despite how the Left wants to depict women as helpless victims, in the real world people know that women can be just as vicious as men. Particularly when it comes to shakedowns. You can bet this chick begged for a meeting, in order to set up Trump. One more try at feminists’ extortion racket. Democrats will soon trot out another loser in this sick plot. And she too will go down in flames.